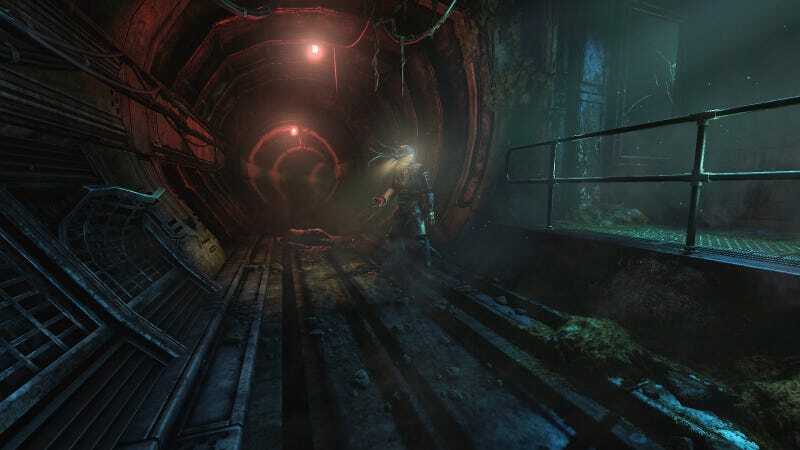 The developers of horror classic Amnesia: The Dark Descent will release their new game, SOMA, on September 22. Set underwater, it’s coming to both PlayStation 4 and PC. There’s a new gameplay trailer, too.